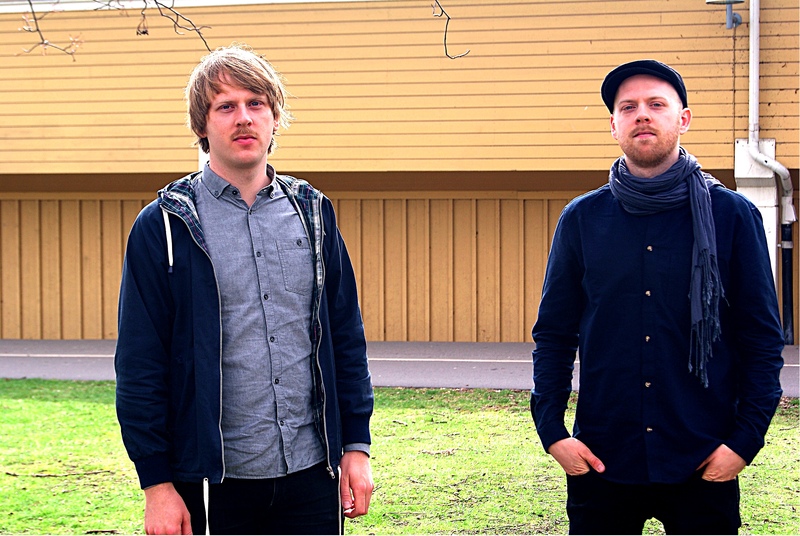 Elegi is a duo consisting of the brothers and jazz musicians Edvin and Alfred Lorinius, saxophone and bass. For several years they’ve been touring Sweden with their interpretations of Swedish folk songs from the 60th and 70th. Deeply influenced by this journey they now move on to create their own music, where one may find similarities with the sound of old Swedish artists such as Jan Johansson and Lars Gullin. The warm acoustic sound of the sax and bass is what creates the foundation for this music. The performance can be busy and full of life but also cautious and small, focusing on the details such as wood creaking.